1. 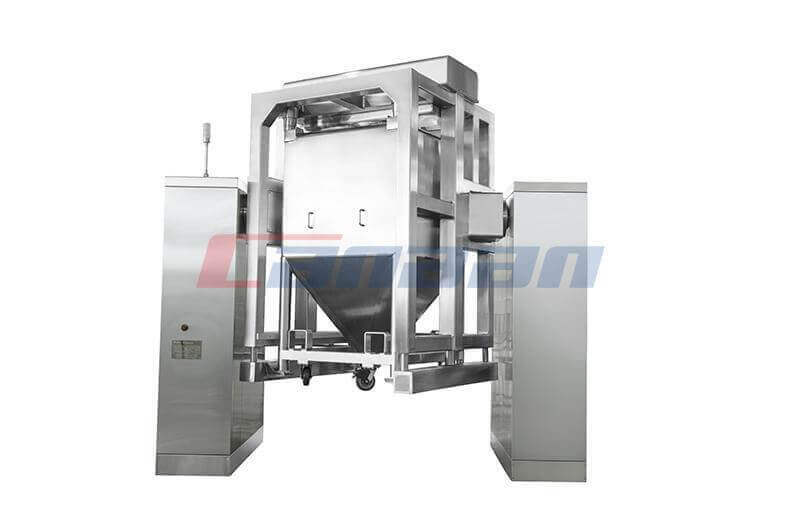 High Shear Mixer selection sandwich pan. 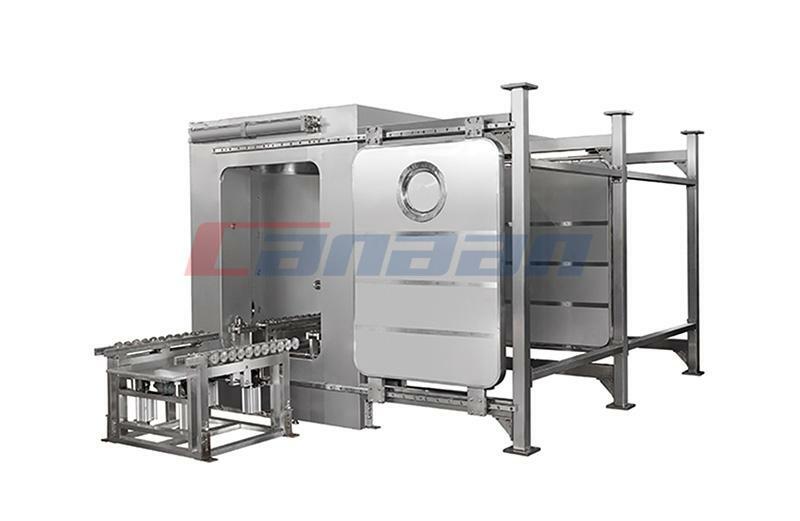 Because the single layer pot is easy to shake and unstable during the production process, the sandwich pan can be heated to cool some special materials and can meet the production requirements. At the same time, the bottom is not easy to be deformed at the bottom of the pharmaceutical process. Our company's product design is a sandwich pan. The design period is 10 years without deformation. 2. 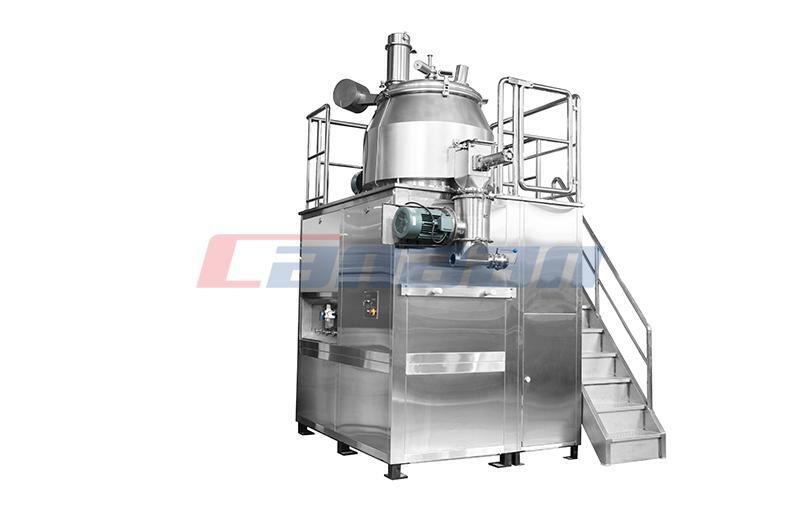 The gap between mixing blade and bottom of high efficiency wet granulator. The national standard stipulates that this gap is 2mm, in the actual production, especially the Chinese herbal extract and high viscosity Chinese herbal extract, the gap between 2mm is very easy to produce the bottom, and the clearance after the bottom is very difficult to make it impossible to repair. The German "Gaga" company will do this gap within 0.5mm, and the gap of our equipment is within the precision within 1mm. It can better solve the problems of accumulation, mixing and inequality of similar products. The design parameters are not deformed for 10 years. 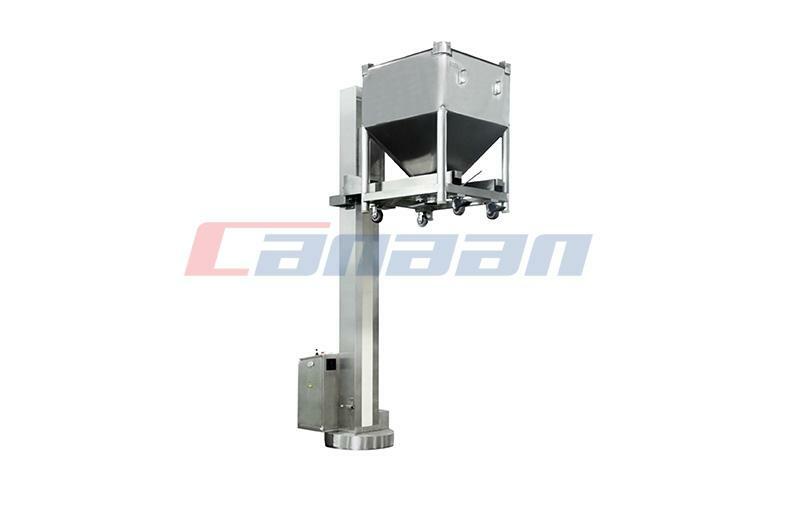 As High Shear Mixer Exporter, we can supply high quality products. 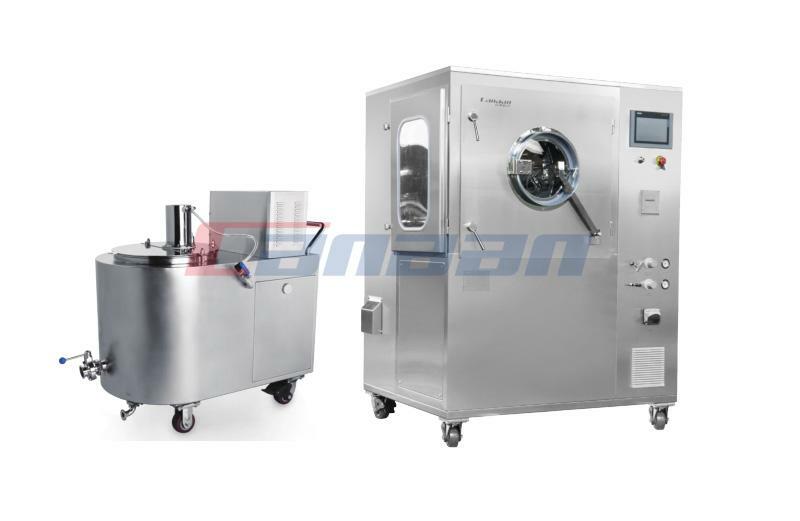 PreviousHow Much Do You Know About Fluid Bed Dryer? 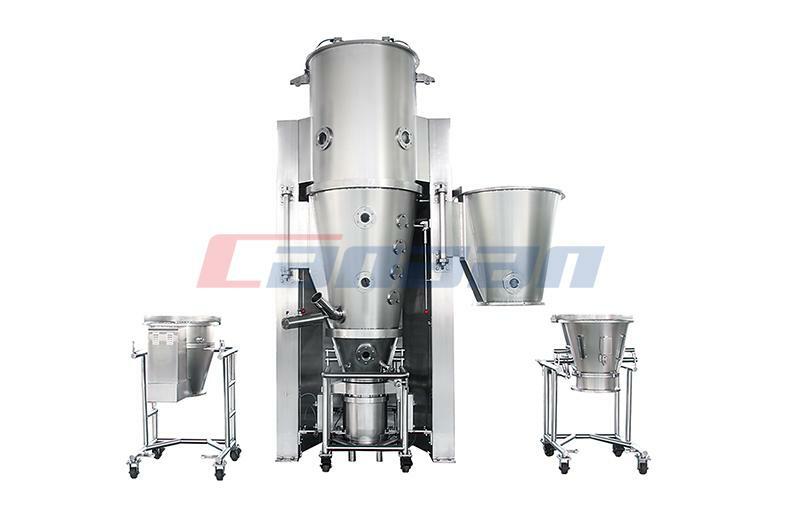 Next Do You Know About High Shear Mixer?